The longest standing event that we’ve run attracting Adventure Racing World Champions from around the Globe. It’s the ultimate event of the year. 10km run, 40km of mountain bike orienteering & 1km Kayak all to be completed in the six hour time limit. For solo’s, pairs and teams of four, kayaks provided. Just bring your bike, your compass and some energy food to keep you going. For all the family where no one is too old or too young. No experience required. 3km run, 1km of kayak, 10km of mountain bike and 2kms of orienteering. No time limited what so ever! For pairs and teams so no one is alone. Kayaks provided for all. Just bring a bike, a compass and a picnic and experience Adventure Racing in a beautiful setting. 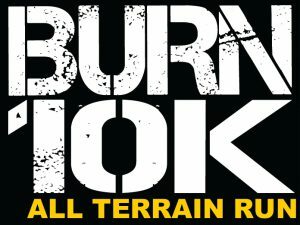 New for 2018 this 10k run will see you take on a challenging race that will ensure you get wet, muddy and exhausted. There are some serious hills over all terrains so you’ll need a good pair of off road running shoes!